Today: Periods of rain. Fog patches. Amount 2 to 4 mm. 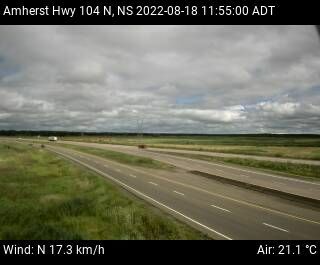 Wind becoming northeast 20 km/h this afternoon. High 13. UV index 2 or low. Tonight: Periods of rain. Fog patches. Amount 10 to 20 mm. Wind northeast 20 km/h. Low plus 3.